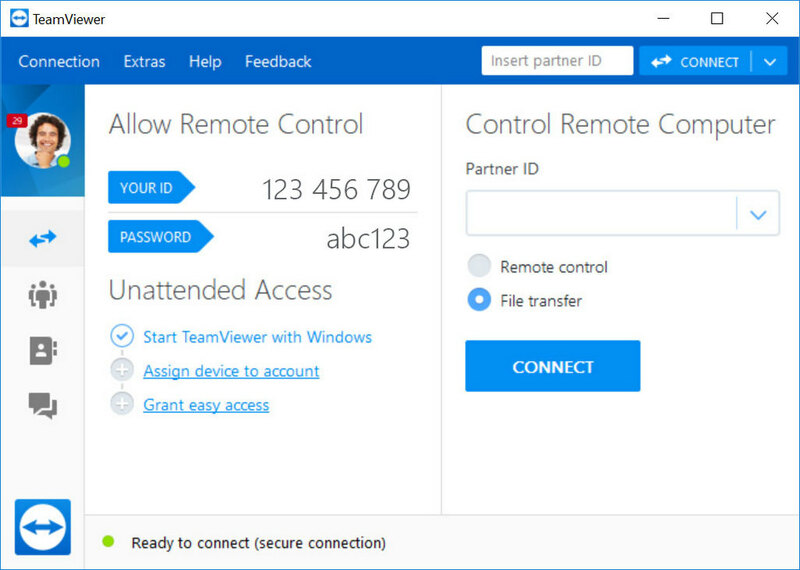 TeamViewer is a screen sharing, remote control and collaboration tool connecting devices for troubleshooting, presentations or installations. Supports standard chat, high-quality voice and video, file transfer, whiteboard, session recording, remote printing, screen sharing and more. The program can work with paranoid firewalls, functions as a VPN between clients, will display quality based on connection speed and includes browser access. Clients are also available for Mac, Linux, iOS, ChromeOS/Android and more with support for 30 world languages. Alternatively, a PortableApps version is also available: TeamViewer Portable. Stealth: ? No. 'HKLM\Software\Wow6432Node\TeamViewer,' only on 64-bit versions of Windows. How to extract: Download the portable ZIP package and extract to a folder of your choice. Launch TeamViewer.exe. Optionally, delete unnecessary language resources. CornHolio: That's really something for the forums. The publisher seems to have pulled the new release and is serving the 11.0.53254 release from December for both standard and portable downloads even though the main download page still shows 11.0.55321 as the current version. 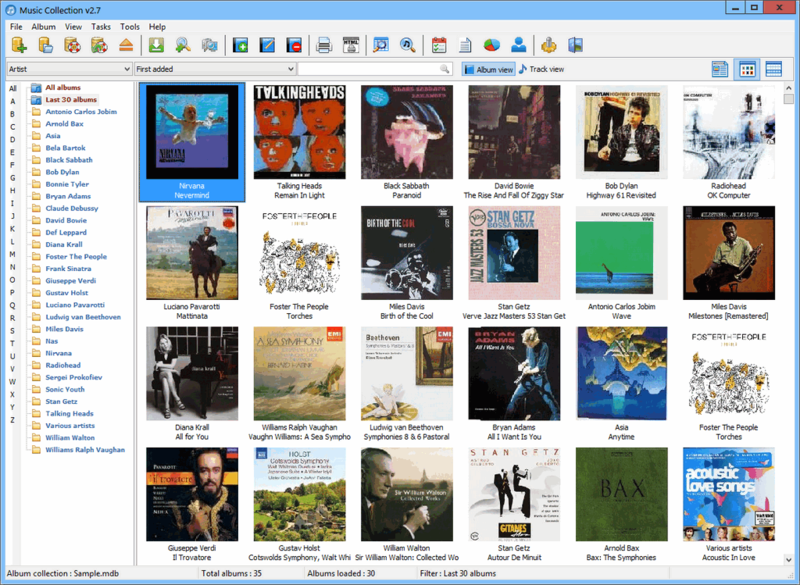 Music Collection allows you to build a database of your audio files across drives, disks and elsewhere. The program can accept any music, recorded books, or other audio media that you own or intend to. Add, edit and search for any information in the database. Album info can be manually entered or pulled automatically from one of 3 Internet album search tools. After saving the albums, you can browse or filter by a variety of criteria. Includes a variety of views and print methods. Utilizes the Microsoft Access Database (MDB) format. How to extract: Download the "Portable" self-extracting EXE to a folder of your choice. Launch Music Collection.exe. Portable version comes now in a self-extracting exe, entry changed accordingly. Hey I spelled my name wrong how could you guys allow this, now its wrong in my reg what am I gonna do?Fix your software :P jeez could that have been my fault? Hmmmm nah I'm never wrong lol. Sorry for two post I forgot to mention the portable version worked fine 4me and I've found this a useful and easy to use program. Thanks.